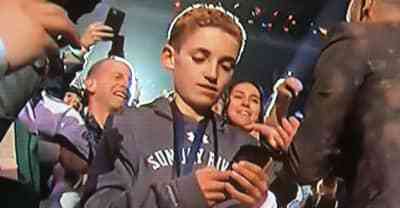 The 2018 Super Bowl's biggest meme was a teenager taking a selfie with Justin Timberlake during the half-time show. 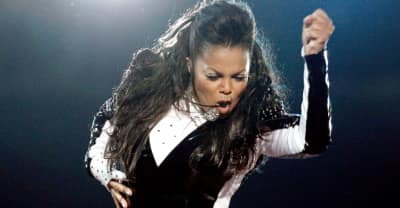 On Super Bowl Sunday, let's just appreciate Janet Jackson. 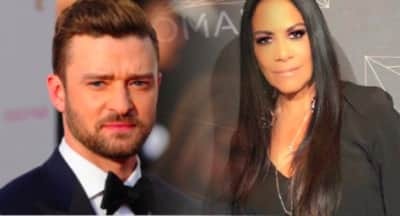 According to Sheila E., there will be no Prince hologram during Justin Timberlake's Super Bowl. 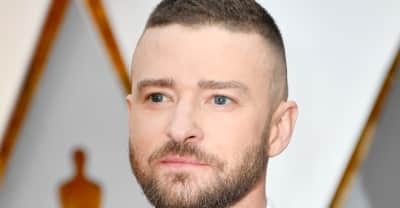 Justin Timberlake will return to the Super Bowl stage after 14 years. NYC brand Bonobos have already started designing replica costumes. 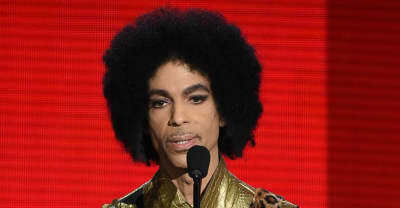 The sports giant has asked potential performers for the upcoming Super Bowl to make a financial contribution. Stream Bruno Mars’ electrifying performance featuring The Red Hot Chili Peppers.